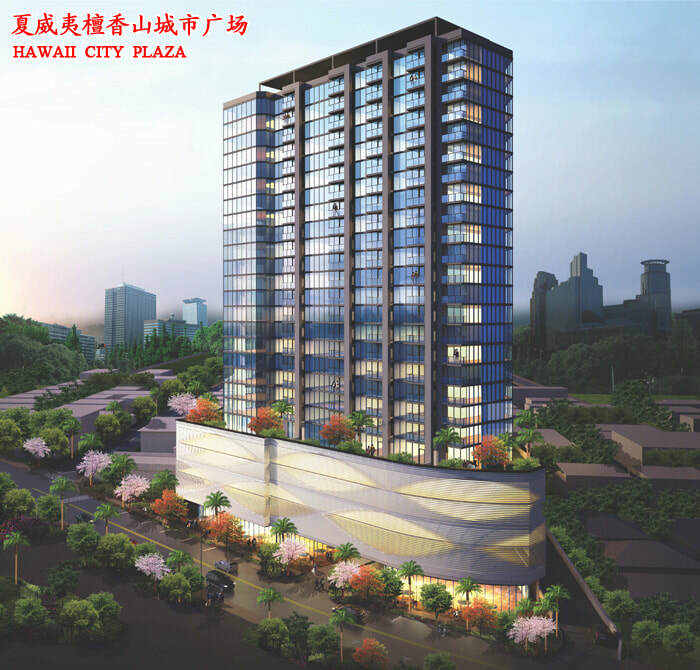 Hawaii City Plaza will be developed by Hawaii City Plaza, LP and will be located along the Sheridan Tract, near Kapiolani Boulevard. 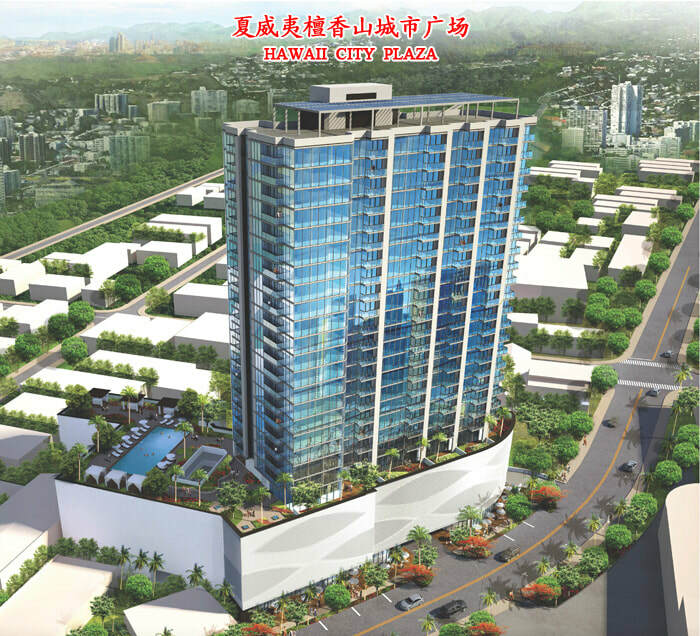 Hawaii City Plaza will be a 26 story building featuring 163 units. There will be an amenity deck with a pool, jacuzzi, BBQ areas, cabanas, and 3 commercial restaurants located on the ground floor. Sign up today to be kept up-to-date!